FYI: I earn a small commission from some links and advertisements. Some people have a soy allergy instead of a wool allergy. I am allergic to soy. I realized it through eating soy foods. 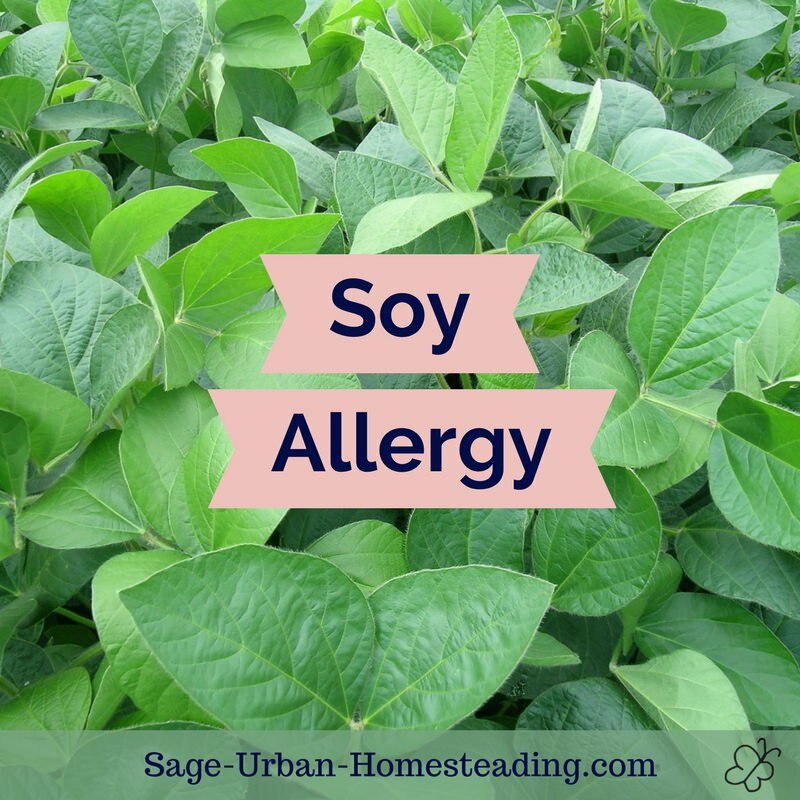 My allergy took many years to diagnose because it's an allergy to the mold that grows on soy, not the actual soy proteins. I cannot eat anything that contains soy flour, soybean oil, or vegetable oil, which means most processed and restaurant food. I now eat a diet in line with the principles of the Weston A. Price Foundation and am healthier than ever! I first realized my problem in food, but then I started reading labels and found soy or soya in shampoo and soaps. It had been contributing to my dandruff problem! I realized that soaps with a high soy content dried out my skin and caused a rash, but I suspect that is more from the entire chemical combination because newspaper ink does not cause a major problem. 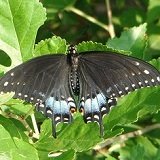 Type of Soy Allergy: Protein or Chemical? 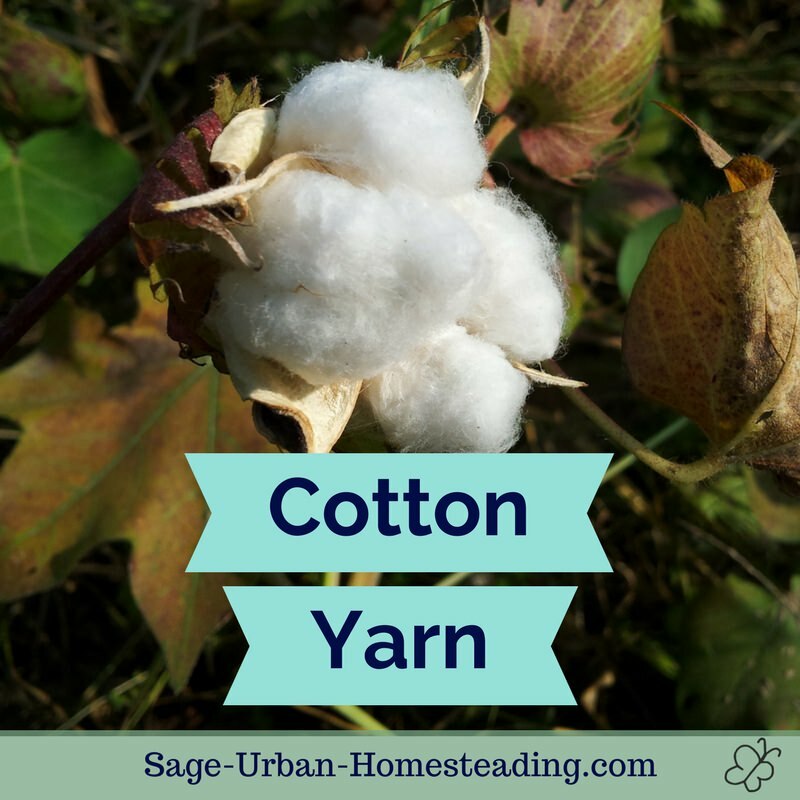 Soy yarn is created with chemical treatments because it is not a natural fiber plant. 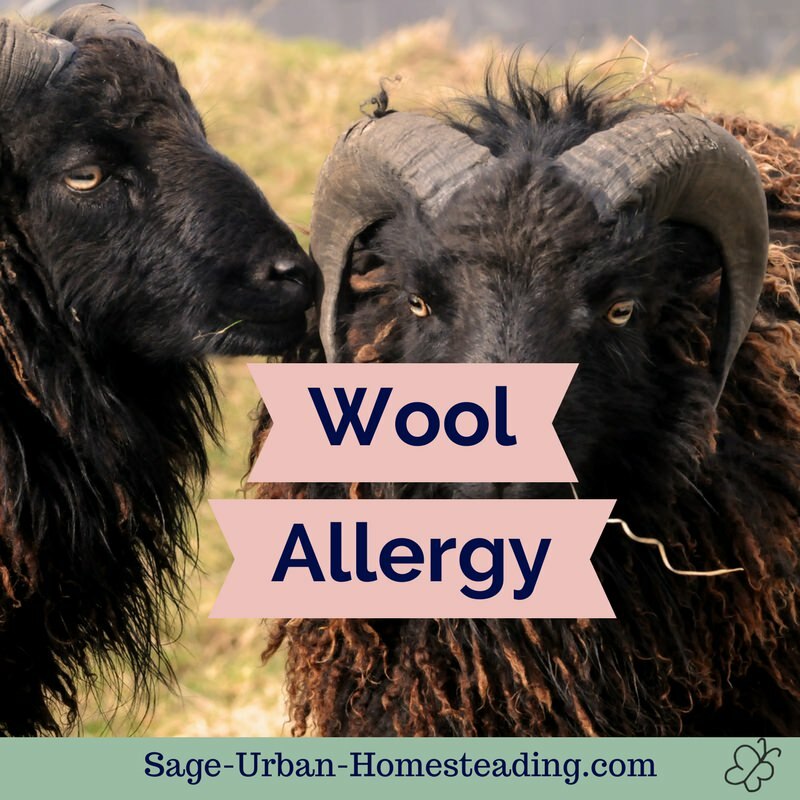 Allergies to soy fiber could be similar to the supposed wool allergies that are actually caused by the chemicals sometimes used in processing. 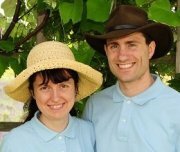 You can go to organic wool with no chemical treatments, but you cannot reduce to untreated soy fiber because it only exists when created by chemicals. 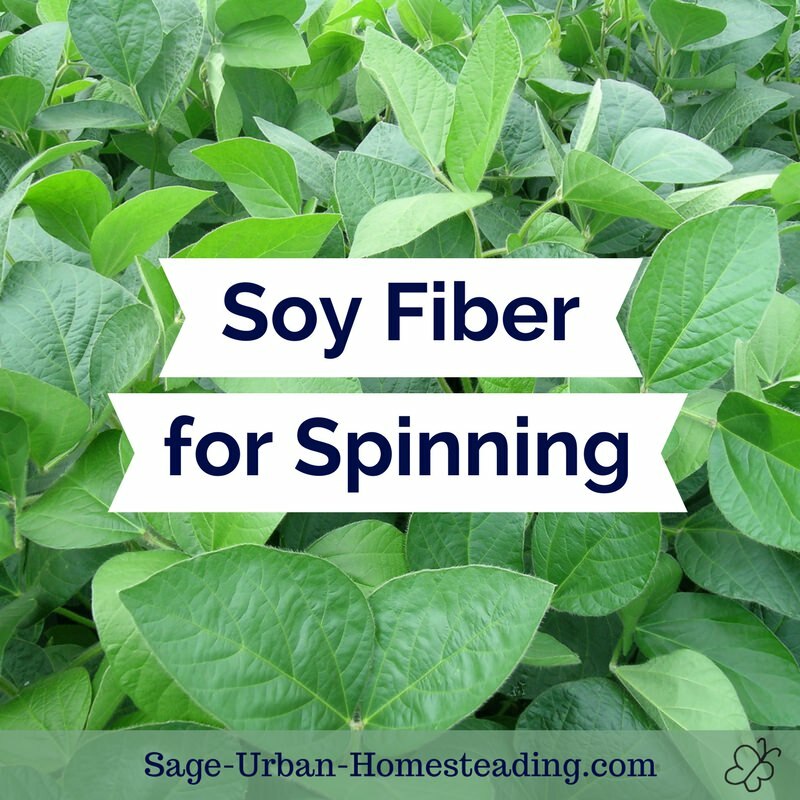 If you suspect an allergy, you will have to switch to another fiber and avoid soy. I have not personally tried soy yarn. I suspect prolonged contact might be a problem. I would definitely avoid spinning yarn from soy fibers because that would create dust in the air to inhale. 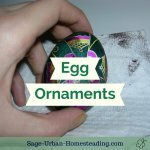 Step by step photos and instructions of how egg ornaments, also known as traditional Ukrainian pysanky, are handmade. Enjoy the taste of cheesy breaded cauliflower without the pains of food sensitivities. 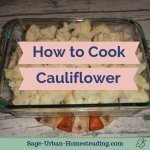 With this recipe, learn how to cook cauliflower so everyone can enjoy it. 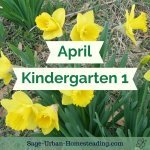 Follow our homeschooling adventures for April kindergarten 1 as we meet Mother Nature in our stories and learn about how plants grow. All information found on this website is editorial in nature and intended to motivate and inspire rather than be used as medical advice. 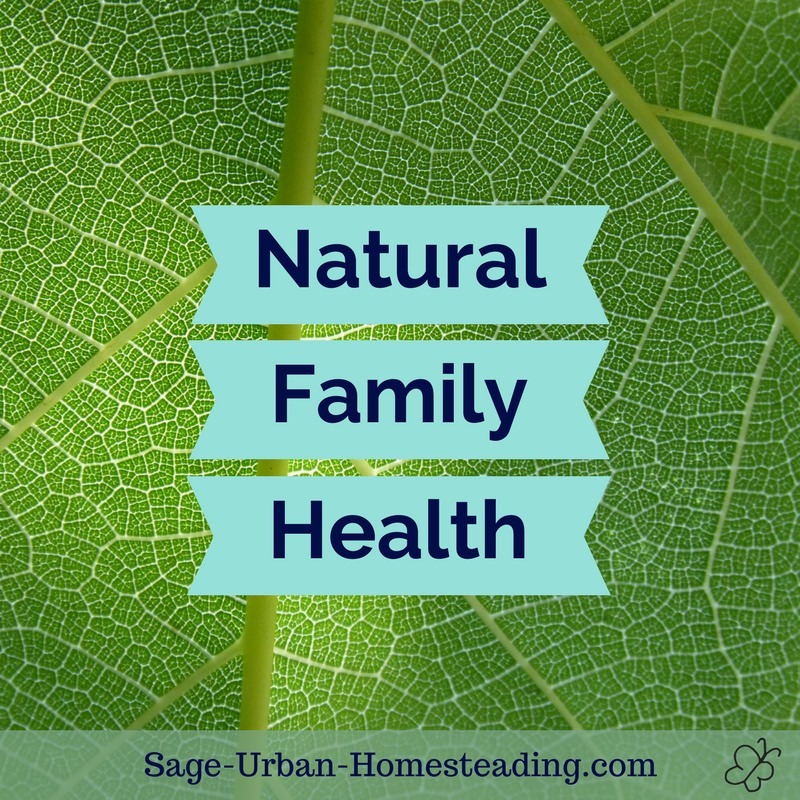 By Amy DeVries, Copyright © 2011-2019 Sage-Urban-Homesteading.com All rights reserved.